Successfully Added Wireless Receiver for TR20 6 Inch Touchscreen GPS Navigator with Wireless Rear View Camera to your Shopping Cart. 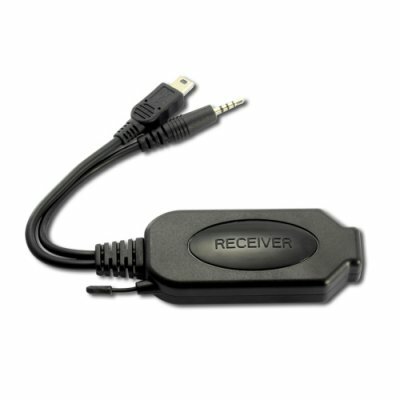 Wireless Receiver for TR20 6 Inch Touchscreen GPS Navigator with Wireless Rear View Camera. Specifications are exactly the same as in the main product description, please refer to CVGY-TR20-2GEN.